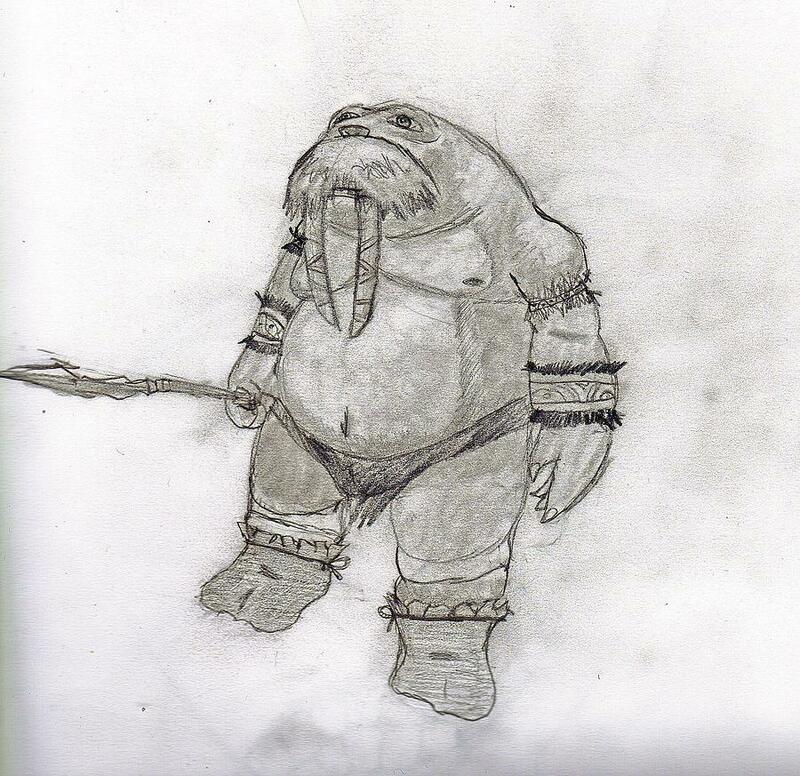 Tuskarr is a drawing by Zach Rodgers which was uploaded on July 16th, 2010. All your paintings are outstanding! Soar on! !